The Municipality of Miagao is a beautiful place you won’t want to miss to drop by when in the City and Province of Iloilo. 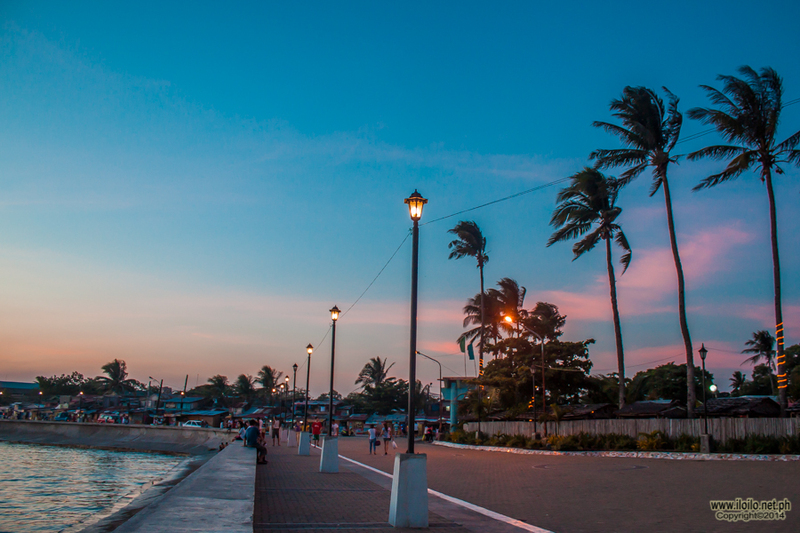 Easily accesible through various modes of transportation due to its proximity to the City of Iloilo, Miagao can be reached via a 40-minutes bus, air-conditioned van or jeepney ride from the City of Iloilo. It is also accessible via the Municipality of San Jose, capital town of the Province of Antique through a one-hour bus or van ride. 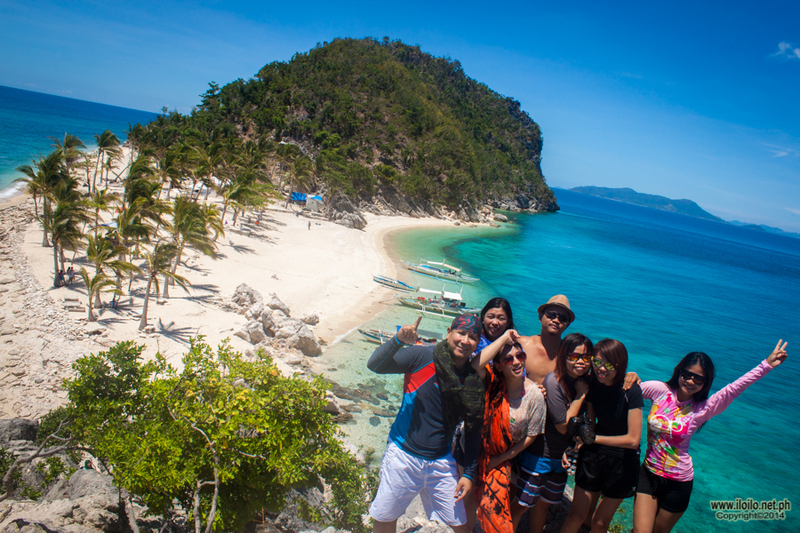 Miagao is a mere three (3) hours away by land from Caticlan, jump off point to the Island Paradise of Boracay, passing through the scenic Province of Antique. 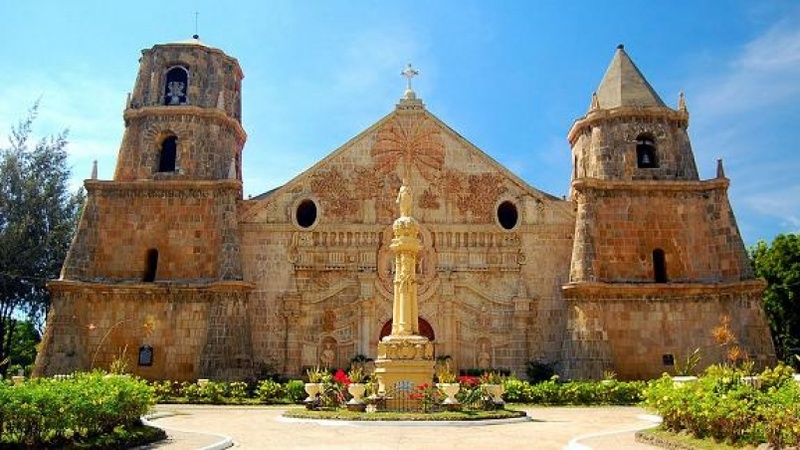 The Miag-ao Church, or Church of Santo Tomas de Villanueva, was built in 1786 by Spanish Augustinian missionaries and was declared as part of the UNESCO World Heritage Site “Baroque Churches of the Philippines” in 1993. On the front facade, which is flanked by two watchtower belfries, one can see the unique blending of Spanish and native influences. The central feature of the bas-relief facade is a large coconut tree which reaches almost to the apex. While an integral part of the Philippine landscape, the coconut tree is also the subject of lore. According to an old Philippine legend, the coconut tree was the only bequest from a loving mother to her two children, a tree which sustained them for life. On the church’s facade the coconut tree appears as the “tree of life” to which St. Christopher carrying the Child Jesus on his shoulder is clinging to. The lesser facades feature the daily life of Miagaowanons during the time. Also depicted are other native flora and fauna, as well as native dress. The church and its watchtowers were also built to defend the town and its people against raids by the Moros. It therefore has thick walls and, reportedly, secret passages. Indeed stretching along the Iloilo coast are defensive towers, but none that equal the size of the Miag-ao. 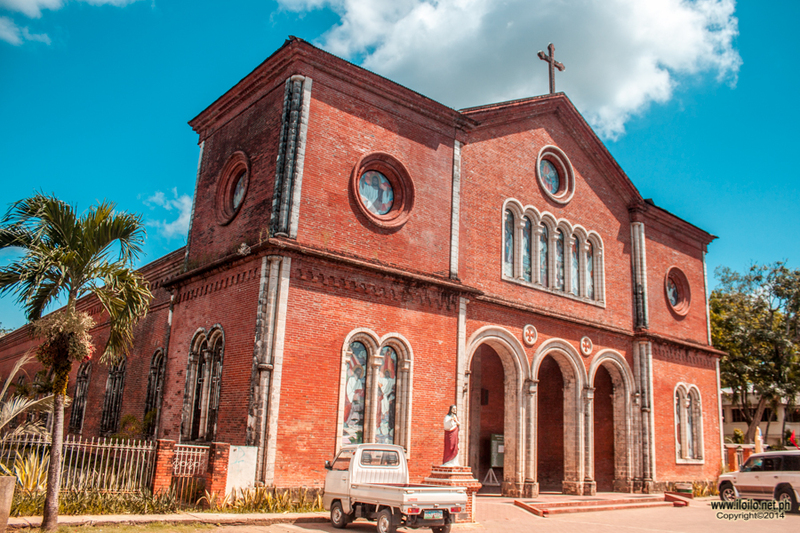 It is because of this defensive purpose that it is sometimes referred to as the Miag-ao Fortress Church. 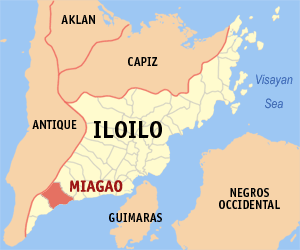 Miag-ao (commonly written Miagao) is a first class municipality in the province of Iloilo, Philippines. 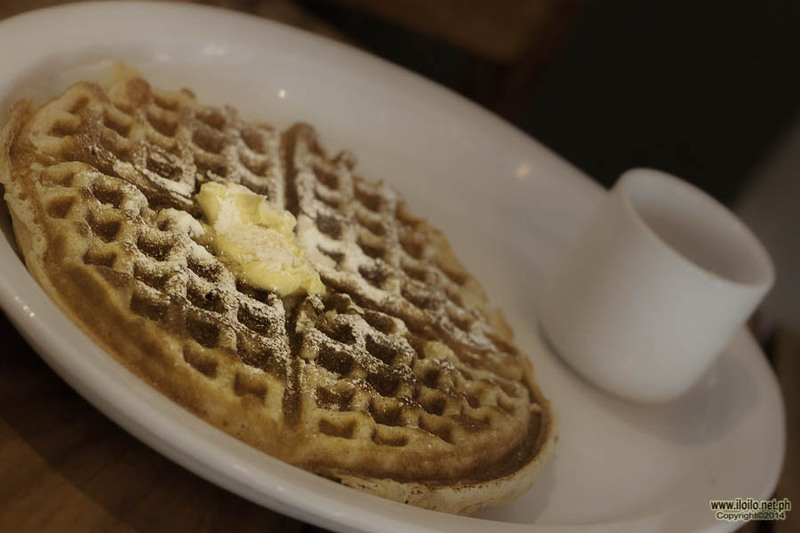 According to the 2010 census, it has a population of 64,545 people. 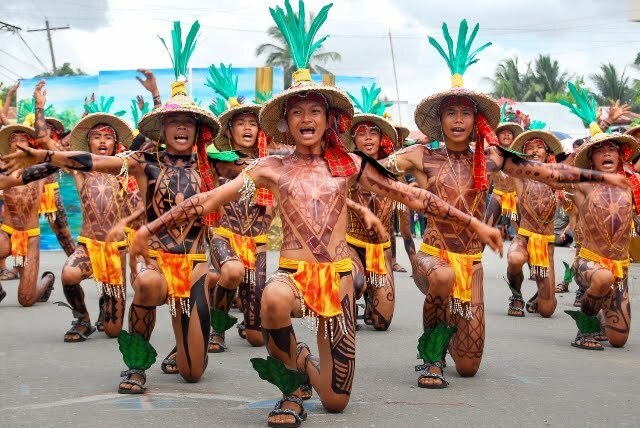 It is located in the Western Visayas region of the Philippines, approximately 40 kilometres (25 mi) southwest of Iloilo City. The town holds their patronal fiesta in honor of St. Thomas of Villanova (more commonly known as Sto. Tomas de Villanueva) every September 22 that lasts several days. Miag-ao is politically subdivided into 119 barangays. This remote location of Miag-ao helped the town defend itself from the frequent raids by Moro pirates in the 16th to 19th century that plagued many neighboring towns and caused whole town-centers to relocate towards Iloilo City. Thus, Miag-ao and its surrounding area grew without hindrance and with little outside influence.